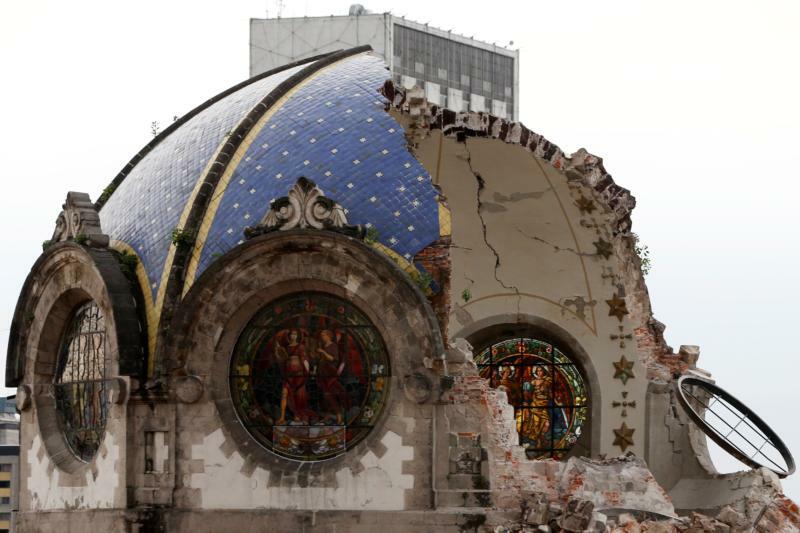 MEXICO CITY (CNS) — A report from the Mexican bishops’ conference has catalogued 1,850 damaged churches — including 17 cathedrals — due to the twin earthquakes that shook the country in September. The report, released Jan. 29, found that 1,603 of damaged churches were cataloged as “historic” buildings. “One of the great contributions of this inventory is to serve as a tool for establishing dialogue (with) various government entities, universities and other social and ecclesiastical organizations … all in favor of reconstructing these properties” and recovering “the livelihoods of many people,” the bishops said in a statement.